Music is a powerful tool. It has been used in countries such as South Africa to bring to an end oppression. Music icons Lucky Dube and Bob Marley, for example, among others, used their lyrics to send messages of hope and to call for the need for a better world. Uganda’s case has not been unique, too. 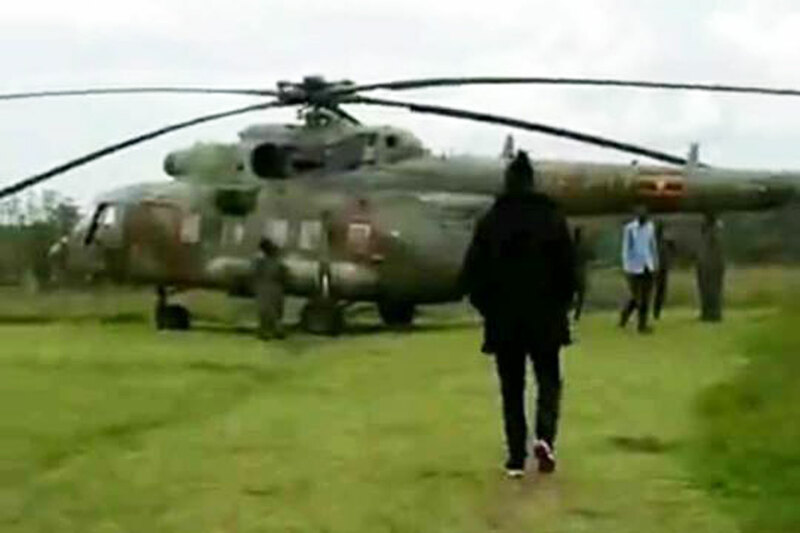 Many artistes have been either openly or secretly involved in the politics of the country; some campaigning for their preferred candidates through their music, and some, like Robert Kyagulanyi, aka Bobi Wine, have gone an extra mile to take advantage of the musical platform to contest for elective positions. But some have done this to the chagrin of their supporters who accuse them of being money hungry. 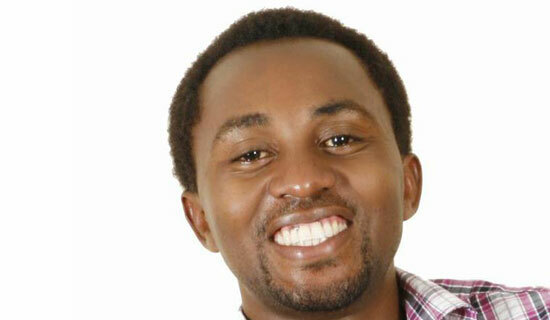 Political parties such as the NRM party and candidates have paid musicians to perform at their political rallies. Some candidates have even enlisted musicians to compose, sing and record tunes about them to persuade voters. Jose Chameleone, before the 2011 General Election, pocketed millions of money to re-do his Basiima Ogenze song for the NRM presidential campaigns and so have musicians such as Adam Mulwana in his Toka kwa bara bara hit which he composed for FDC’s Dr Kizza Besigye in the last election. 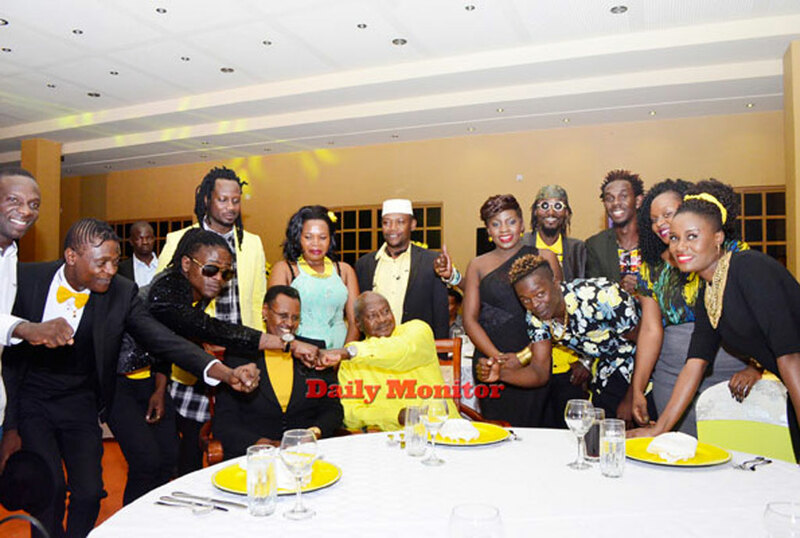 Bebe Cool, Jose Chameleone, Catherine Kusasira, Juliana Kanyomozi, King Saha, the late Mowzey Radio and Weasel, Haruna Mubiru, Mun G, Judith Babirye, Pr Wilson Bugembe and Iryn Namubiru, are among the 12 artistes who pledged their allegiance to the ruling National Resistance Movement (NRM) party in 2015 through the Tubonga Nawe song they composed ahead of the 2016 General Election. To some people, this was a very big mistake as some of their fans felt betrayed. This by the time was not a big deal because they each received large sums of money for their participation. It was claimed that each artiste who participated received not less than Shs20m and at least Shs2 million on every campaign trail the attended for President Museveni. In a meeting the President had with the different people in the entertainment sector at Speke Resort Munyonyo, Kampala, he reportedly gave them Shs400m for their Sacco. That was before the Tubonga Nawe deal that saw many bag more than Shs50 million each. 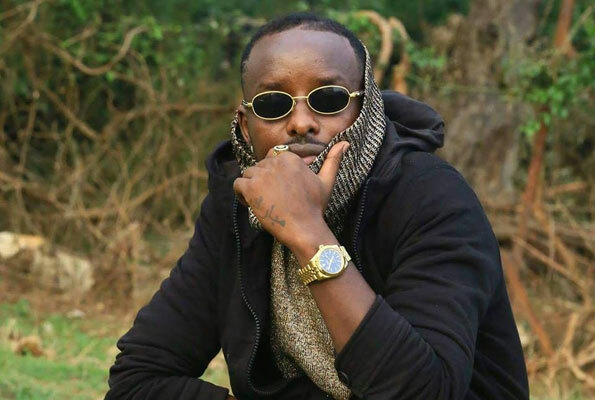 It was also alleged that musician Eddy Kenzo, received a car from President Museveni as part of the deal for his Stamina song to be used on his campaign trail ahead of the 2016 presidential elections. 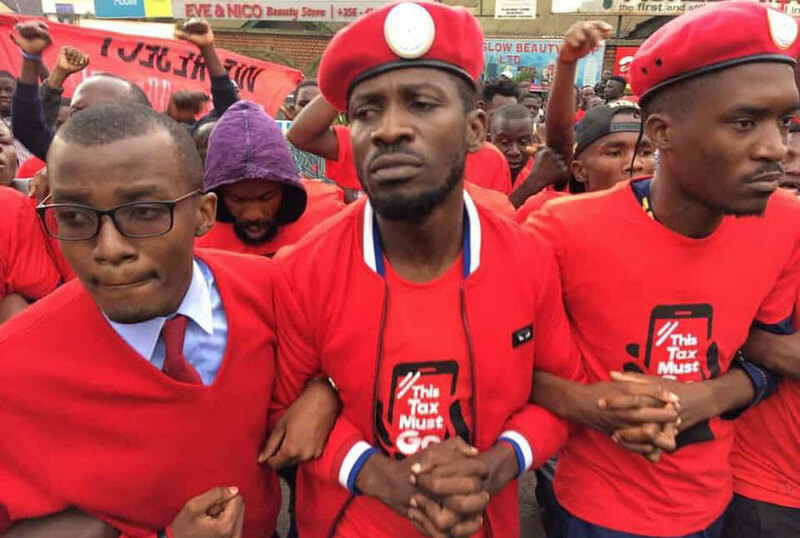 However, it is Eddy Kenzo, among other artistes, who are now showing artiste and Kyadondo East MP Bobi Wine solidarity with his “People Power” slogan, which has highly been regarded as the new Opposition power force. Kenzo has further released a song titled Mbakoye, which croons about his dissatisfaction with the ruling party in regards to how they are treating Bobi Wine and his supporters. 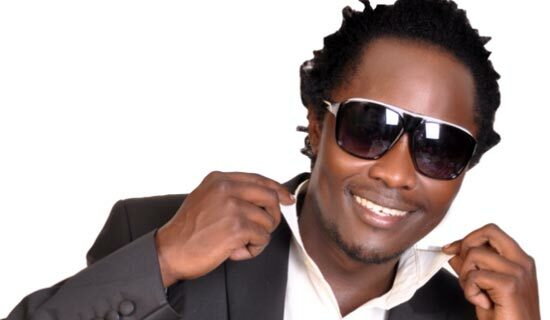 He is, however, not the only artiste to have released a song as others, including Pallaso, Annet Nandujja, Willy Mukabya and Gravity Omutujju, have also released songs praising Bobi Wine’s political stand. Many others have shown their solidarity through wearing red outfits, which have since been associated with the “People Power” pressure group. Others have made statements during their performances, while others have posted on their social media. Comedians such as Hannington Bugingo, on the other hand are also showing their side through different skits criticising the ruling party. 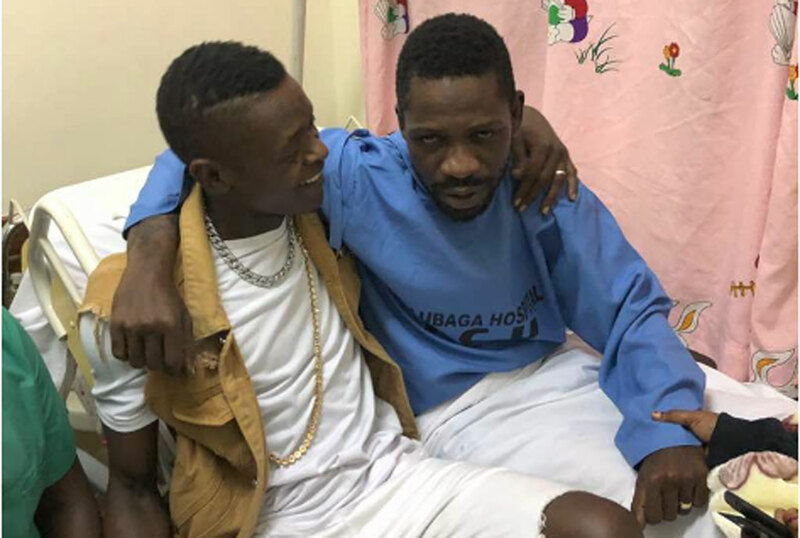 Artistes King Saha, Jose Chameleone and Juliana, who were part of the Tubonga Nawe project, seem to have also switched sides and joined “People Power” because of the “injustice” inflicted on one of their own, joining others such as Dr Hilderman, Geofrey Lutaya and Ronald Mayinja. Loyalty. 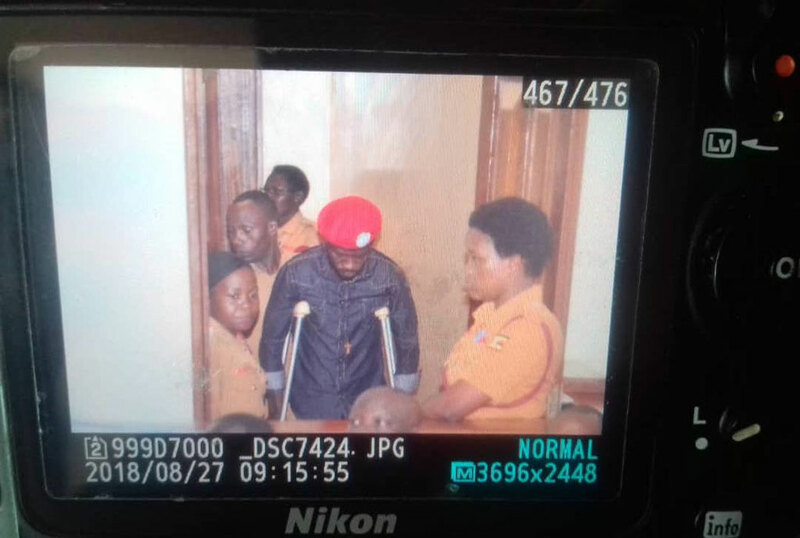 Bebe Cool and Catherine Kusasira have remained loyal to NRM and it is because of this decision that they are accused of betraying the entertainment industry. To prove their seriousness, fans last month sent Bebe Cool off stage as he performed during the Swangz Avenue 10-year music celebrations at the Cricket Oval in Kampala. He later sent out a message through his social media platforms putting a stop to all his public performances until further notice. However, promoter Musa Kavuma, alias KT, believes Bebe Cool’s career cannot end because of this and he also thinks politics can never make music lovers hate the industry. “Politics can’t make people happy but music does. Bebe Cool might be hated now but he’s making a lot of money from the NRM and that is the sole reason why he’s into music. He has done nothing wrong,” he said. Catherine Kusasira on the other hand has also been attacked on social media for her association with the President. 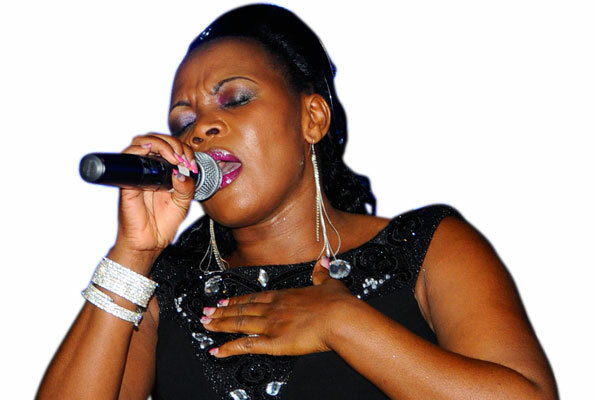 She recently gave Shs20m to the widows of Bobi Wine’s slain driver Yasin Kawuma and on this, KT says Kusasira shouldn’t be held responsible “for doing the right thing”. “If she had stolen the money, then that would be wrong but she delivered the money. The same sentiments were shared by Joel Isabirye, a seasoned media consultant, who on his Facebook wall, said Kusasira should be appreciated for her action. “Catherine Kusasira takes condolence money to a family who lost someone in Arua and still people did not take time to think through the social and political significance of this. They were busy arguing how the family was being belittled,” he wrote. According to media personality Douglas Lwanga, the challenge is that these musicians have ardent followers, who are willing to do everything to support their celebrities.